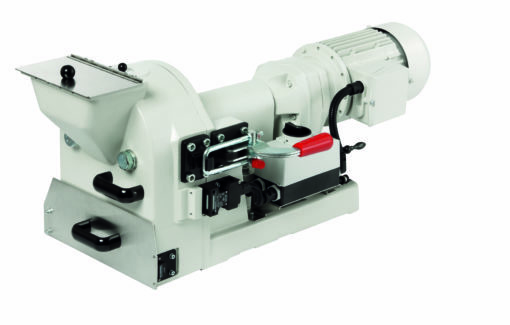 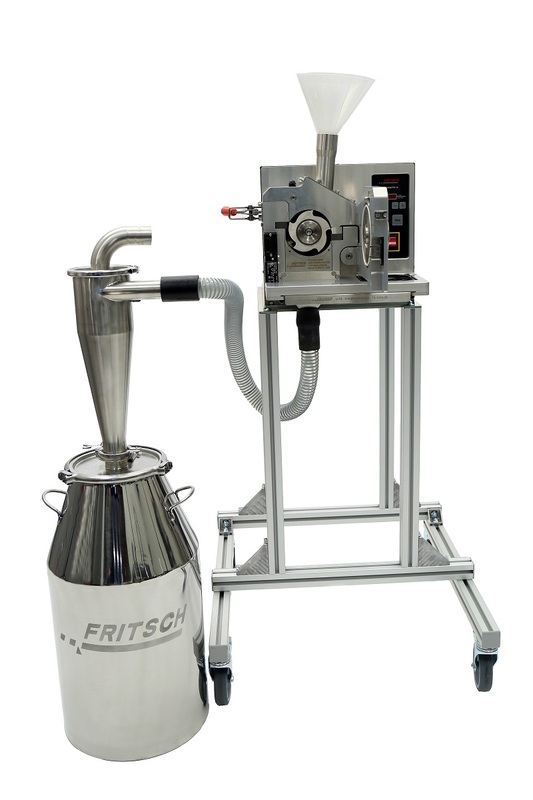 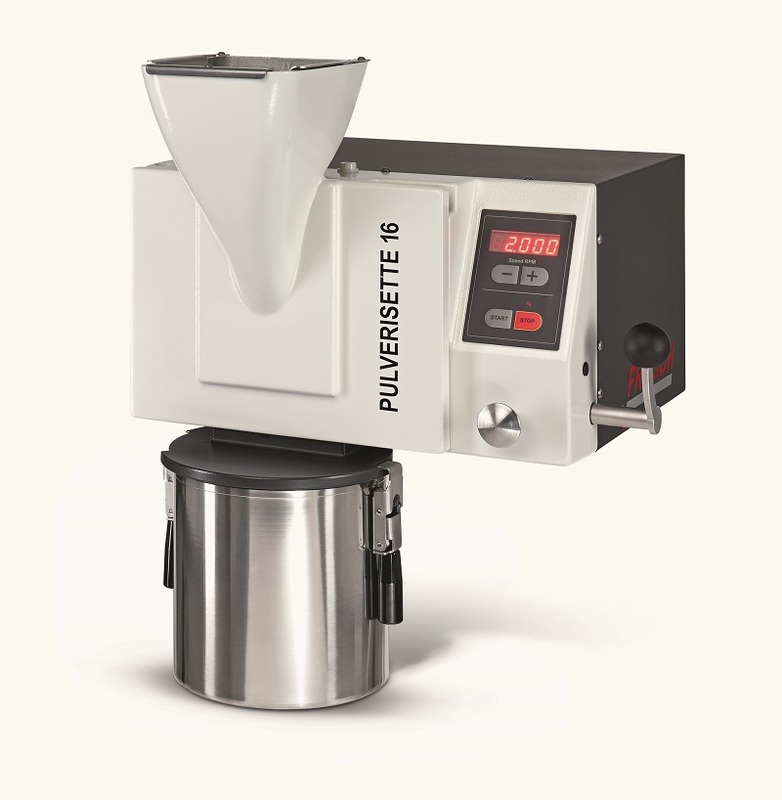 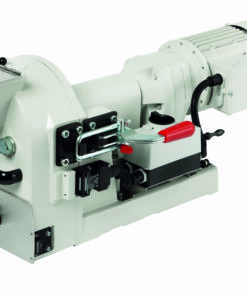 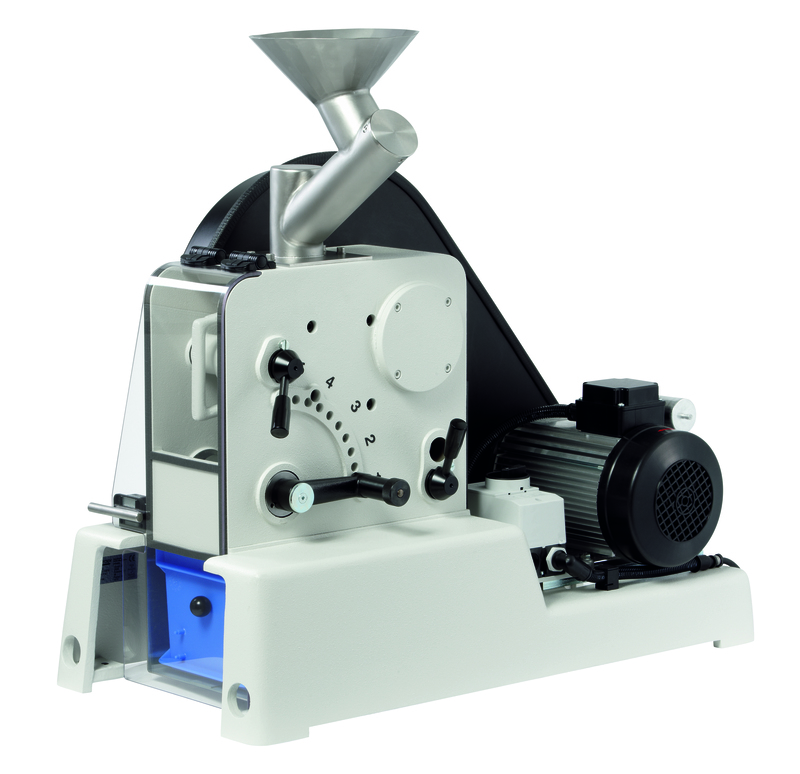 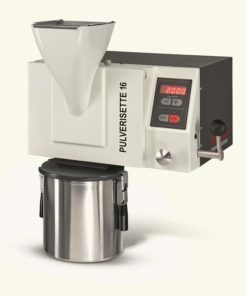 The Pulverisette 19 Universal Cutting Mill System has been optimized for Cannabis Processing. 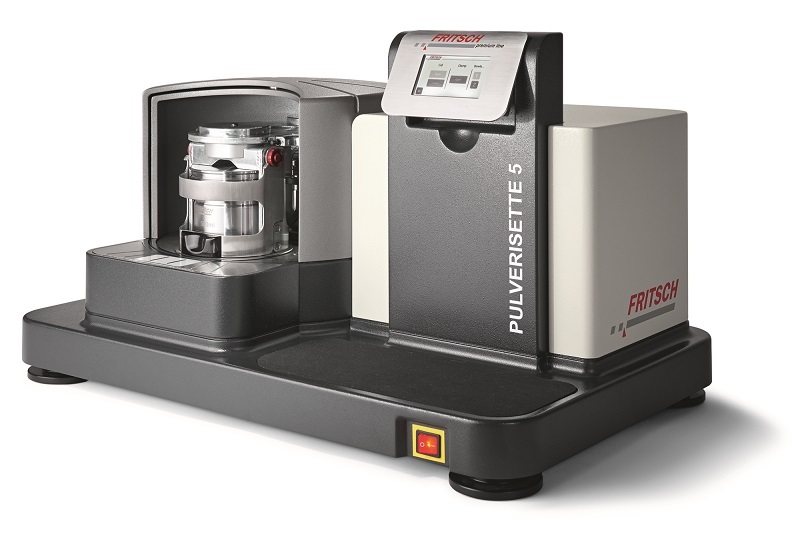 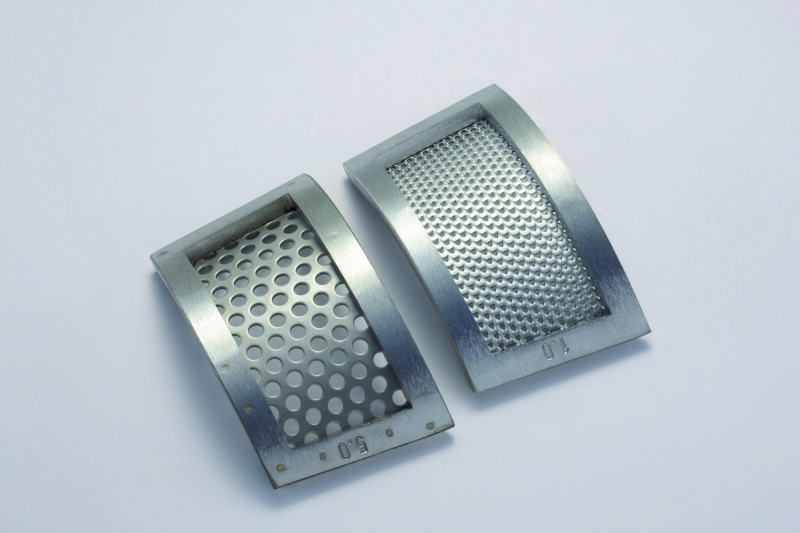 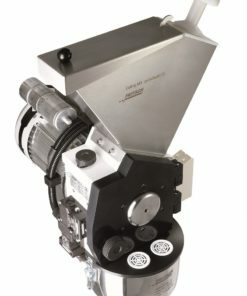 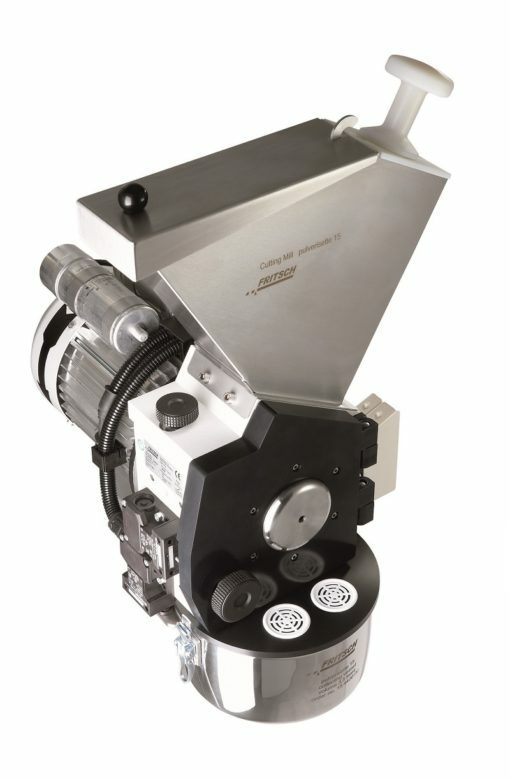 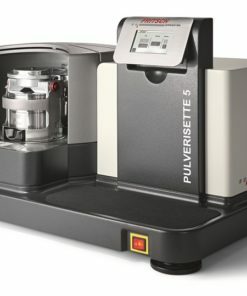 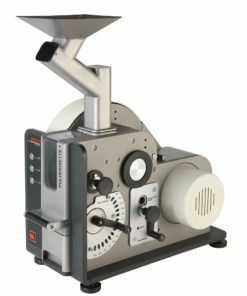 The Laboratory Disc Pulverizer Pulverisette 13 Premium Line is designed for batch or continuous fine grinding of hard-brittle to medium-hard solids, down to 50µm. 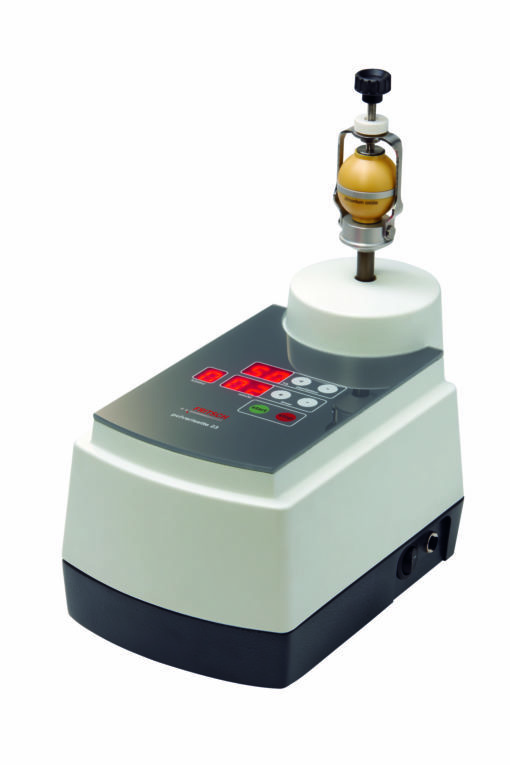 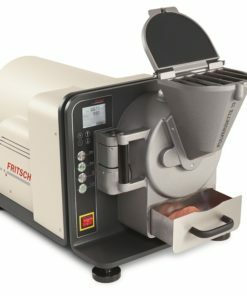 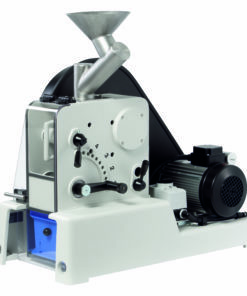 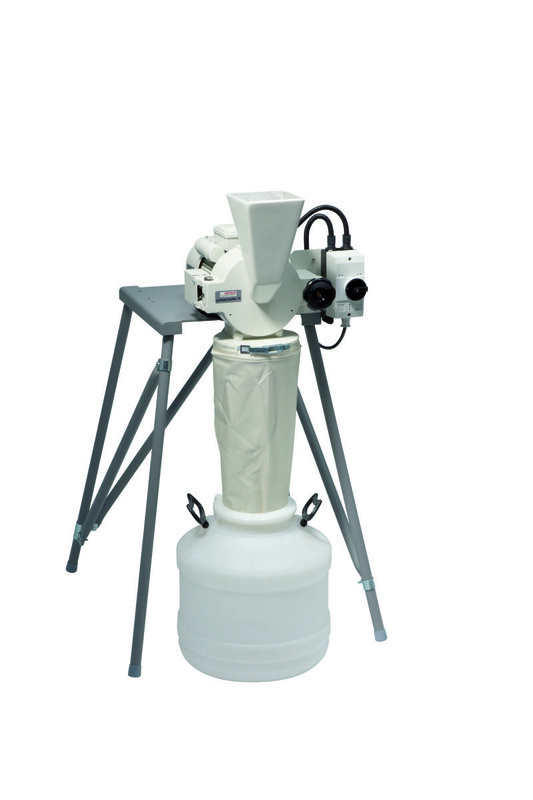 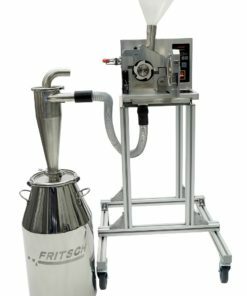 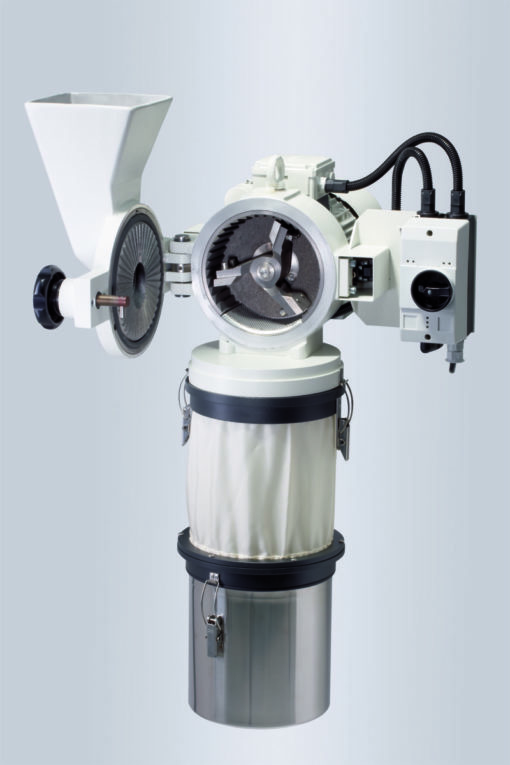 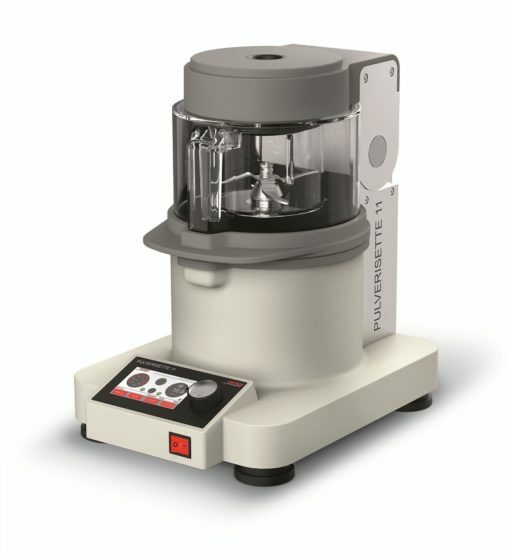 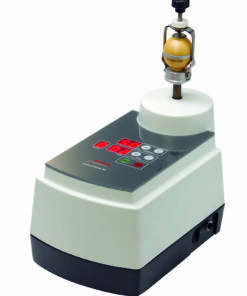 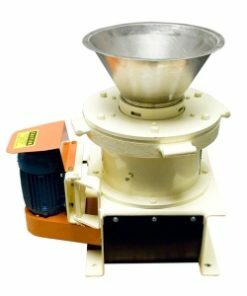 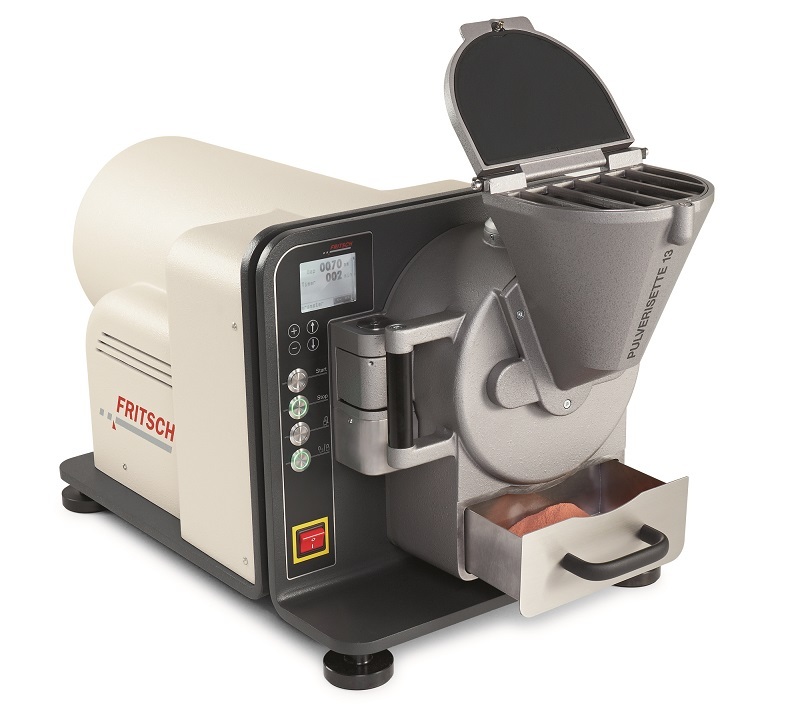 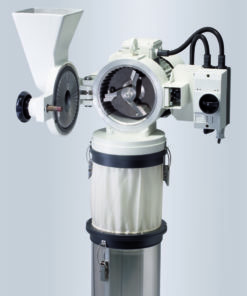 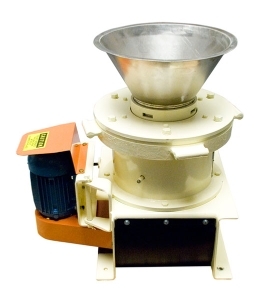 The Mini Ball Mill Pulverisette 23 is used for fine grinding of small quantities of dry samples or solids in suspensions, as well as mixing and homogenisation of emulsions.